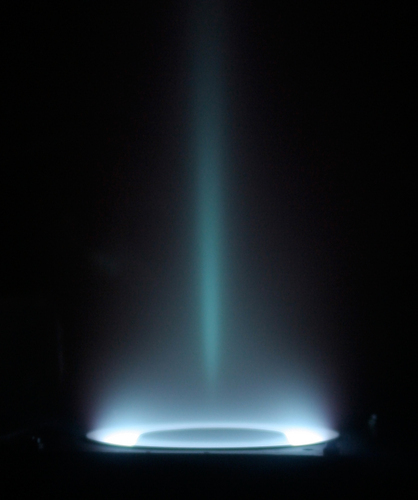 A Closer Look: Art in Science | Design Lines, Ltd. I recently spent some time at the archives of NC State University searching for art to adorn the walls of the new Chancellor’s house. The University has a rich history in science, and many of the images I found were made for scientific purposes. Although they weren’t always intended as art, I was pleased to find that many of them could look beautiful as decorative pieces. Above is an image by B.W. 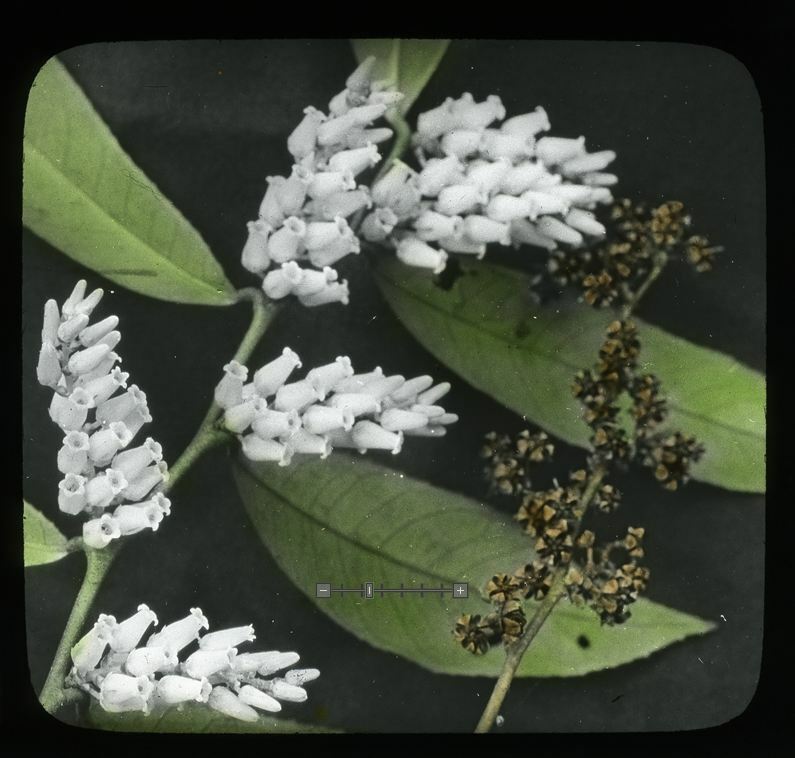 Wells (1884-1974), a naturalist who created hand-colored glass slides to aid in scientific presentations. NC State has a large archive of his work online. 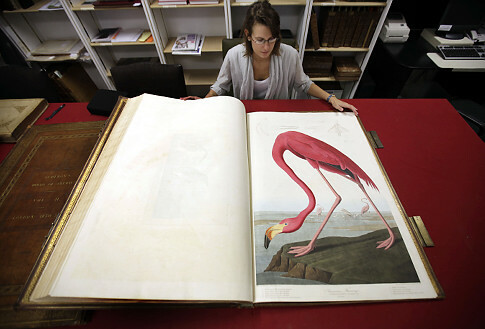 One of the classic examples of scientific illustration are prints of birds by John James Audubon, like the one above found in his book Birds Of America. 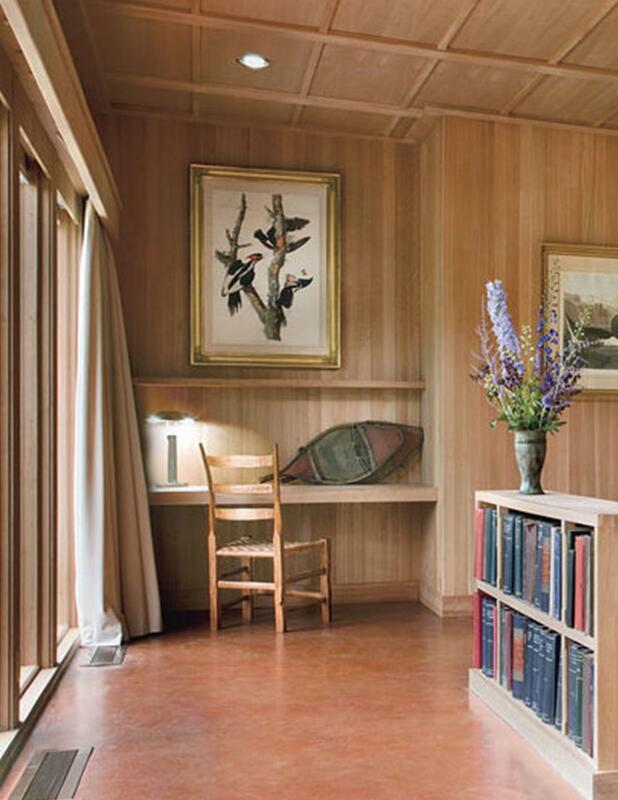 Below: a framed Audubon print adds interest to a paneled room. Similar in aim to Audubon’s work and even more colorful, are illustrations like this one by E.A. Seguy. 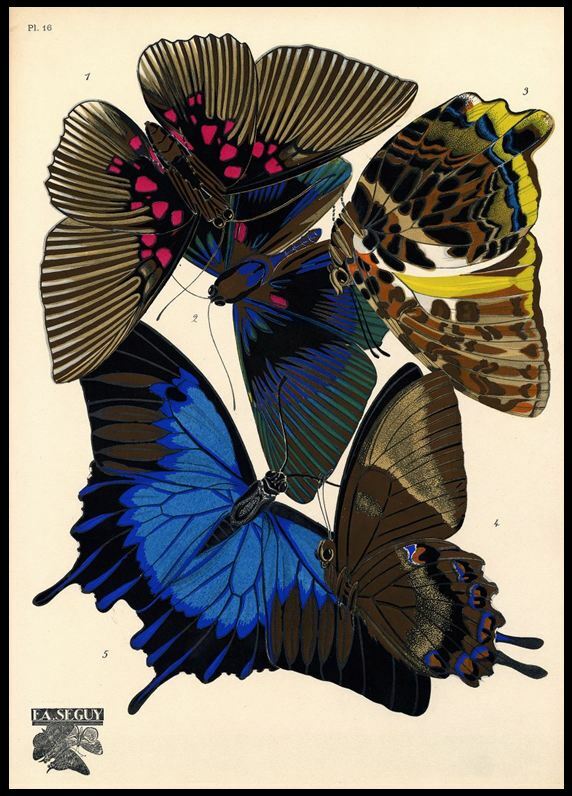 His book on Butterflies, Papillions, can be found in the NC State archives. 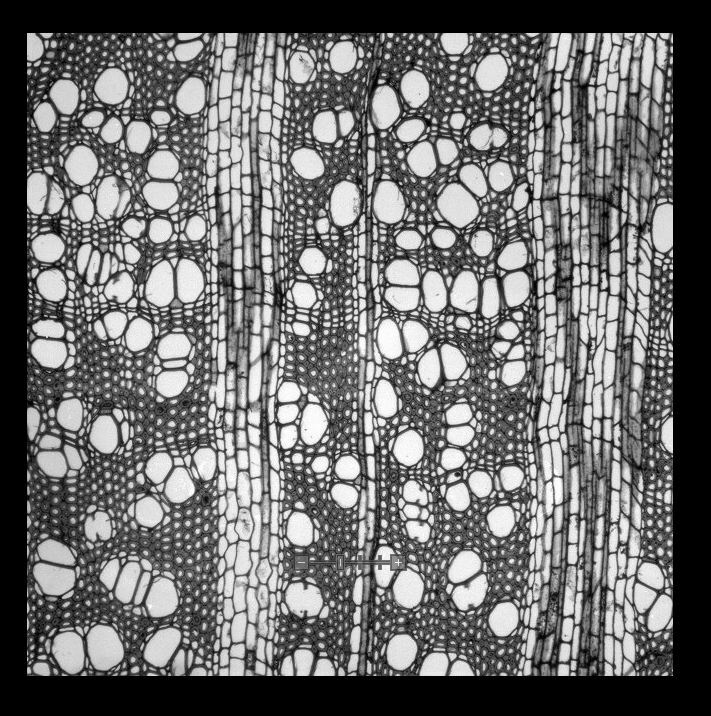 NC State’s website also features a series called “Inside Wood” featuring microscope images of wood fibers – these bold, textured images would look perfect as large-scale black and white prints. Scientific images are a source for artwork that can be refreshing and beautiful. Can you see it on your walls?